Nail perfection in 30 minutes! Perfect toes in 45 minutes! Complete transformation in an hour! 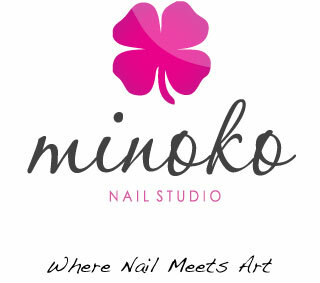 Gelish / Shellac Gel Polish are the hottest hit right now! Say goodbye to chips, smudges, and dry time. 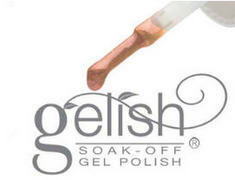 Gelish / Shellac are a new breed of hybrid nail polish that gives you flawless high gloss shine lasting up to 14 days! 2 weeks of perfect shine in 25 minutes! 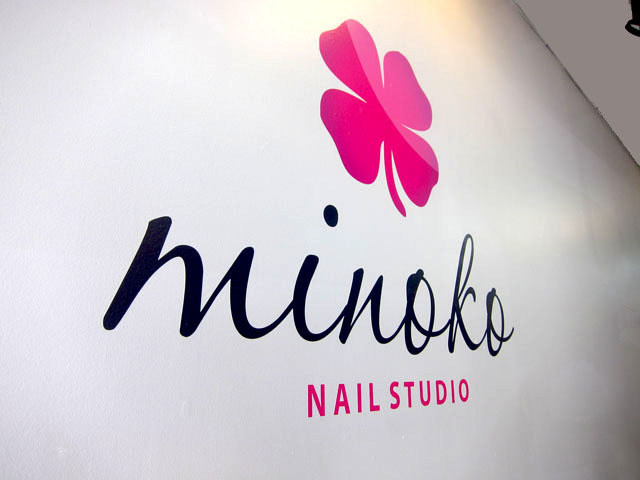 Anything is possible at Minoko Nail Studio, from a single perfectly placed Swarovski crystal to lavish sculptured Japanese 3D designs. 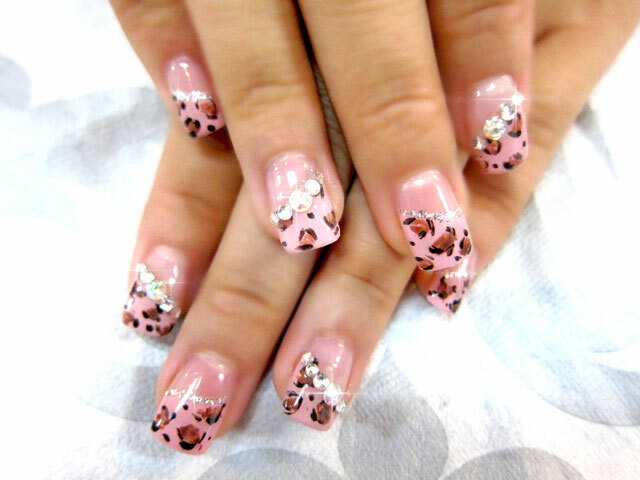 We are the premier nail art powerhouse in Burnaby. 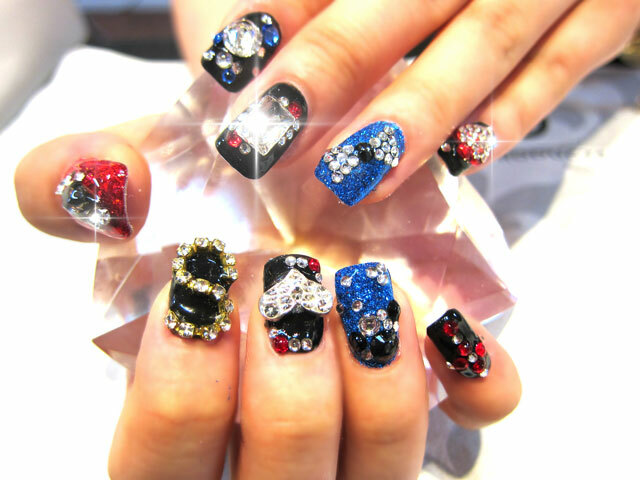 Express your uniqueness with our custom designed and sculptured nail arts. of each photo for pricing info!